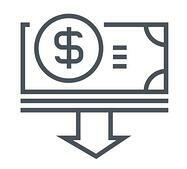 Digitize Your Internal Agency and Save Big! 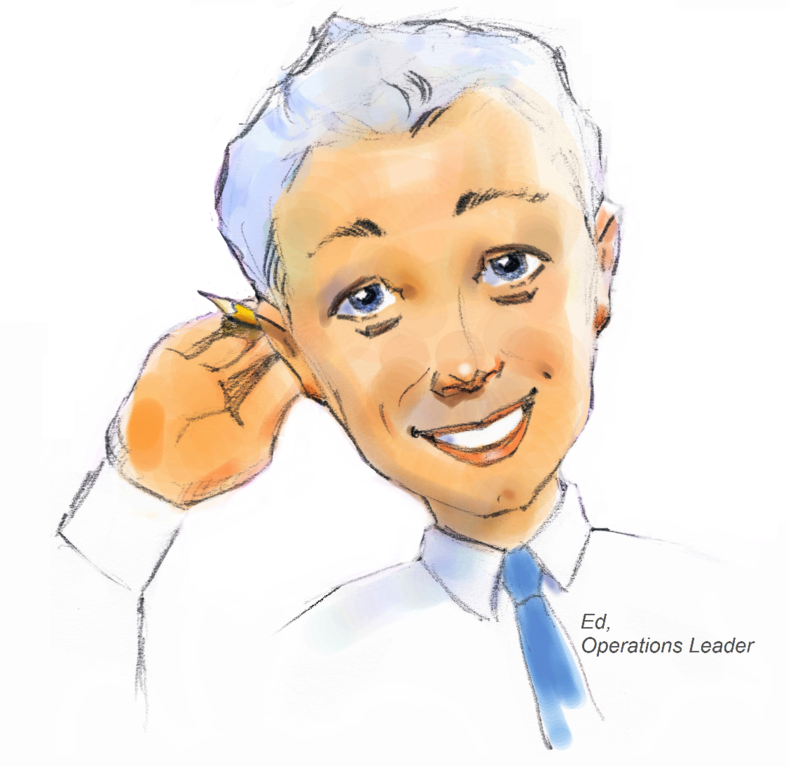 Ed is the operations leader at a major insurer. His company offers customers a great product, but with their competitive pricing and a sky-high marketing budget, margins are tight. As a result, Ed is always under pressure to increase his unit’s efficiency and optimize costs for his product line through operational improvements. According to McKinsey, insurers that operate with distributed and disparate back-office systems, often with different processes and governance structures, experience higher costs. This makes sense to Ed as the products his company offers are marketed and sold through siloed systems and channels. His agents can process auto policies, but must pass the customer to agents in another call center when they want to purchase a different line of coverage, such as home, boat or pet insurance. With little transparency between the operating silos, inefficiency is high as customers are passed from agent to agent, who are then forced to re-enter customer information. The same holds true when customers quote a policy through on-line channels, but then decide to complete the purchase with an agent. On the other hand, by digitizing the quote-to-issue lifecycle, Ed can slim processing times by as much as 90%,[ii] and net the company up to a 65% reduction in processing costs,[iii] while minimizing agent and customer frustration. Efficiency increase: The D2C application process for most digitally-enabled insurers takes a consumer between 4 to 14 minutes to complete and receive a quote for a single type of coverage. What if Ed’s agents could quote multiple coverage types, instead of just auto, and do it in the same time it takes for consumers to receive digital pricing for a single product? The answer is soaring productivity as agents realize a 50% increase in efficiency. [iv] A single access point to customer data allows agents across the company to populate all necessary backend systems automatically, significantly reducing the time agents spend on manual data entry. As a result, a single agent can now rapidly quote, bind and issue multiple coverage types without transferring customers or rekeying information. Error reduction: When agents at Ed’s company process customer quotes, they’re responsible for a fair amount of data entry, and unfortunately, data entry errors. Process automation, including prefill capabilities, reduces the amount of manual information agents need to enter. As a result, leading digital providers are witnessing double-digit error reduction rates[v] and increased customer satisfaction with the buying experience. Agent churn: Long hours tied to a headset, entering reams of customer data and lacking the tools to compete with D2C distribution—that’s the life of an internal agent. As a result, agent churn is high and costs insurers as much as $50,842 for every agent the company has to replace. That means it’s in Ed’s best interest to keep agents happy, and digital is the way to streamline agent tasks and workload and reduce operational costs. According to McKinsey, automation can cut the time agents spend on data collection by 34%,[vii] removing 30% to 50% of the human services costs. 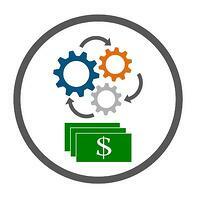 [viii] By digitizing customer-processes, Ed is going to net his company up to 65% in cost savings. [ix] He’ll also help the company earn revenue at 1.5 times the rate of other insurers by evolving into a leading omni-channel digital provider. [x] In our experience that could add up to a 14% growth in premiums and a revenue increase of 24% over five years. [i] Bjorn Munstermann, George Paulus and Ulrike Vogelgesang. “What Drives Insurance Operating Costs?.” McKinsey & Company, July 2015. Web. [ii] Bjorn Munstermann, George Paulus and Ulrike Vogelgesang. “What Drives Insurance Operating Costs?.” McKinsey & Company, July 2015. Web. [iii] Bjorn Munstermann, George Paulus and Ulrike Vogelgesang. “What Drives Insurance Operating Costs?.” McKinsey & Company, July 2015. Web. [vi] Henrik Maujoks, Florian Mueller and Nikos Kotalakidis. “Digitalization in Insurance: The Multibillion Dollar Opportunity.” Bain Brief. Bain, Mar. 20, 2017. Web. [vii] Bjorn Munstermann, George Paulus and Ulrike Vogelgesang. “What Drives Insurance Operating Costs?.” McKinsey & Company, July 2015. Web. [viii] Catlin, Tanguy, Ido Segev, Holger Wilms. "Making Digital Strategy a Reality in Insurance." McKinsey.com. McKinsey & Company, Aug. 2016. [ix] Bjorn Munstermann, George Paulus and Ulrike Vogelgesang. “What Drives Insurance Operating Costs?.” McKinsey & Company, July 2015. Web. [x] Catlin, Tanguy, Ido Segev and Holger Wilms. The Hallmarks of Digital Leadership in P&C Insurance. August 2016, MicKinsey & Company. Web.